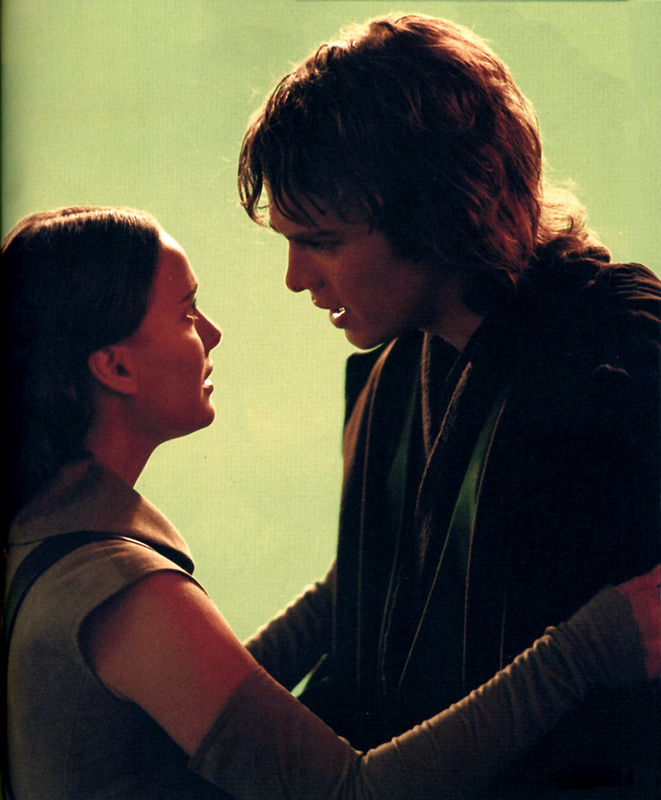 Every time I see this picture or the full scene, I cry. What a tragic end to one of the most beautiful, heartfelt romances ever to grace the big screen. I'm in total agreement. These two kids didn't deserve the fate that was dealt them. I agree with you both, Summer_Leanne and Padani53, I always cry. I try to avoid that scene whenever I watch ROTS. It's so upsetting.